A number of radio presenters, producers and management are in sharing their experience and knowledge with students in Swansea this week. 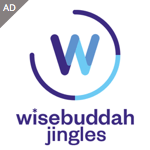 Radio presenters giving up their time include Greg James, Adele Roberts, Aled Hayden Jones, Stephanie Hirst, Matt Edmondson, Mollie King, Tim Cocker, Will Manning, Vicki Blight, Trevor Nelson, Tom Swarbrick, Alex Mansuroglu and Sam Darlaston. 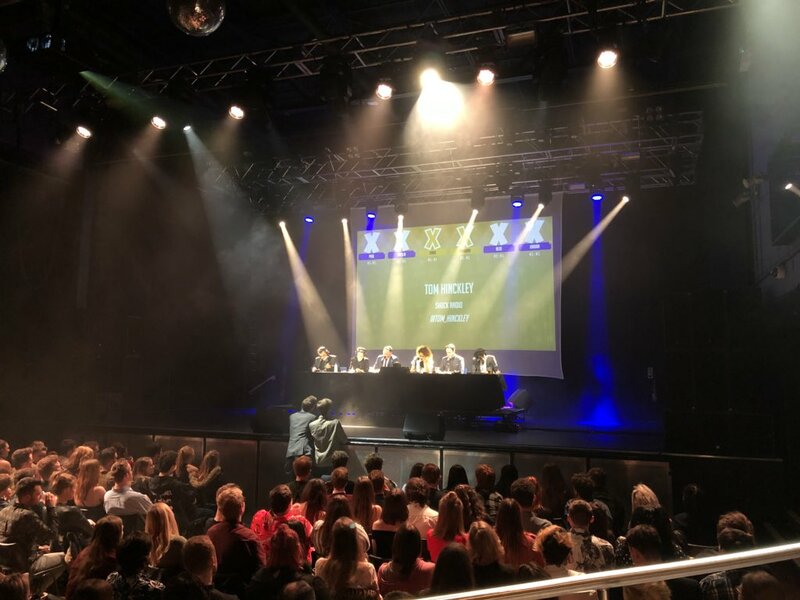 Keynotes are taking place from Stephanie Hirst, Greg James, Matt Edmondson, Mollie King & Aled Haydn Jones, Will Manning, Virgin Radio’s Mike Cass, and BBC Radio 2’s Trevor Nelson & Helen Thomas. 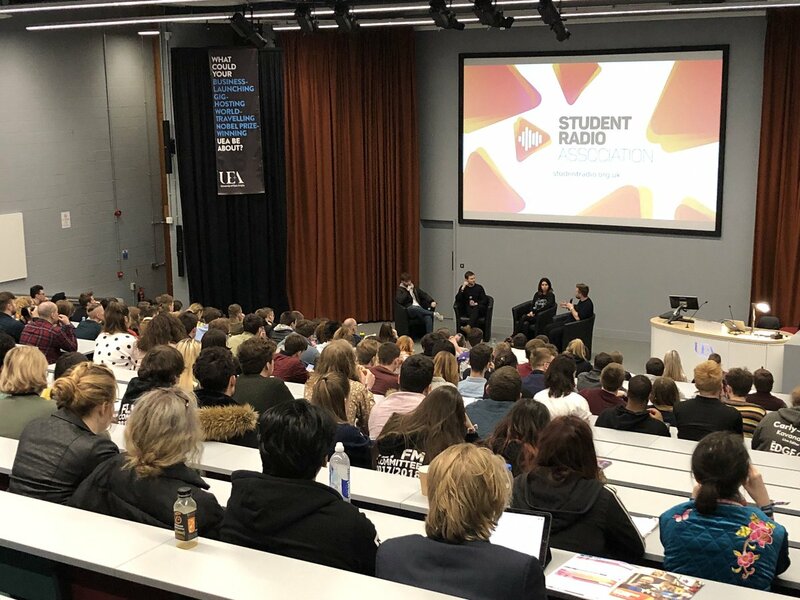 #SRAcon kicked off on Tuesday morning with a workshop on the Audio Content Fund from its new Managing Director for former Radio 1 producer Sam Bailey. The welcome talk was hosted by BBC Radio Leeds host and former Capital FM Yorkshire presenter Stephanie Hirst, sharing her journey in the radio industry. The event is also home to Demo Factor – where a panel of experts listen to demos and find a winner in front of a live audience. Follow #SRAcon on Twitter to keep up to date with tweets.